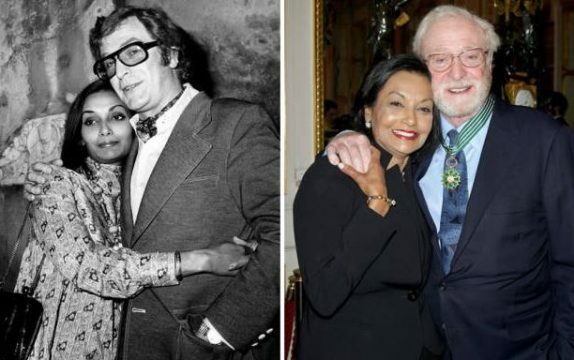 Studies have shown that people who are married or are in happy long-term relationships , particularly men, are less likely to die early and are less likely to die from heart disease or stroke. 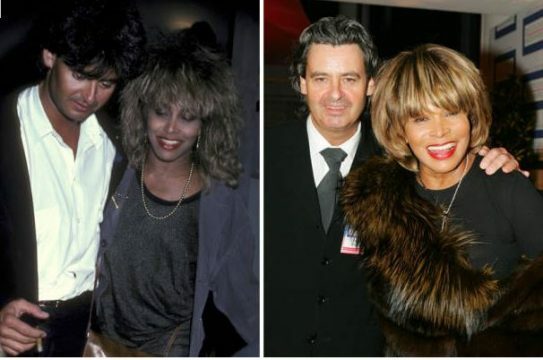 Here is a list 20 celebrity couples who are in healthy lifetime relationships along with some of their secrets. The couple’s secret? 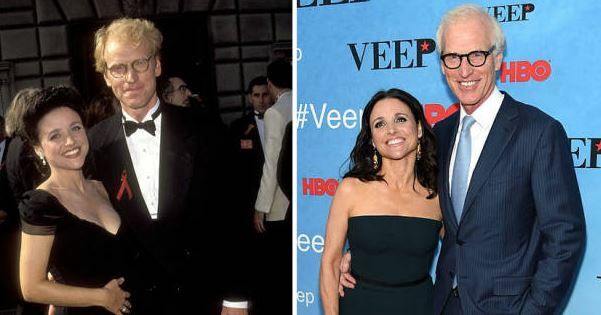 “Giving each other the benefit of the doubt,” Tracy revealed at Michael’s Annual Foundation Event. 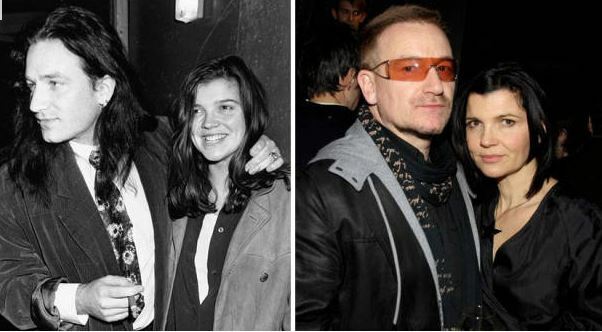 Bono divulged his secrets to a long lasting marriage. 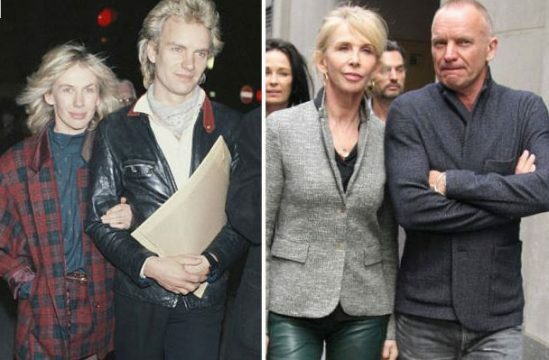 Speaking on a South African radio show, while on his “360 Tour”, Bono said his secret is that his wife, Ali, is a “very patient missus. Cindy has been married to businessman Gerber since 1998, and together they have two gorgeous kids, Presley, 16, and Kaia, 14. 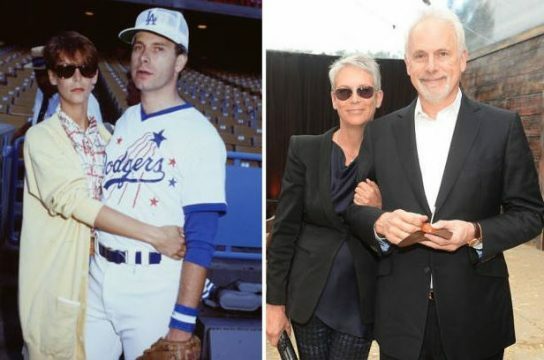 Gerber says the secret to his long-term marriage is one word: friendship. Denzel took part in a Reddit AMA, and answered questions about his personal life and career. 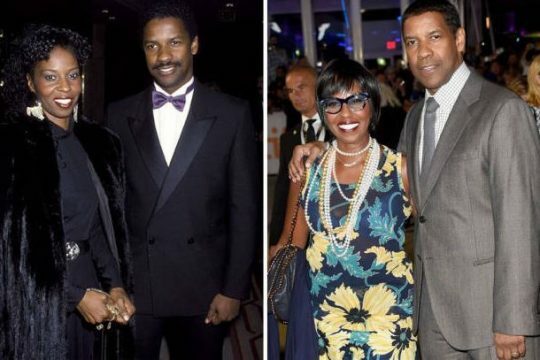 Washington has been married to Pauletta Pearson since 1983, an anomaly amid the dozens of Hollywood breakups and divorces. 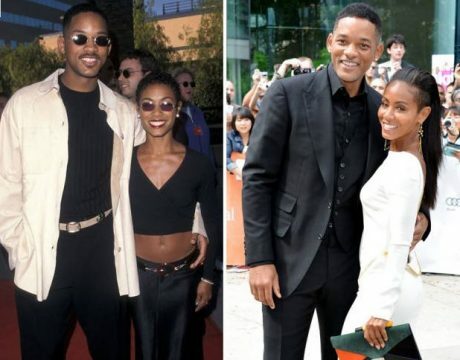 “We’ve been married 20 years and we’ve been asking ourselves [what’s the secret to marriage] and really at the end of the day it’s just not quitting,” the 47-year-old actor said of Pinkett Smith to etonline. 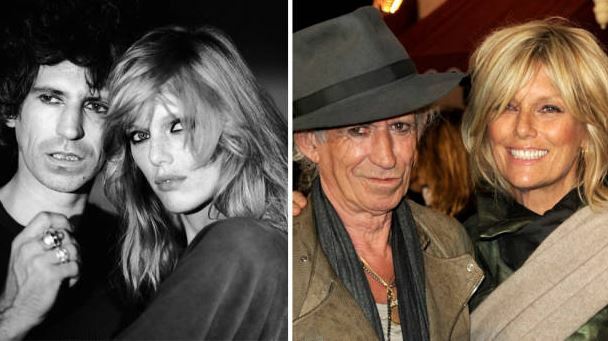 Keith Richards And Patti Hansen have been together for 37 Years. 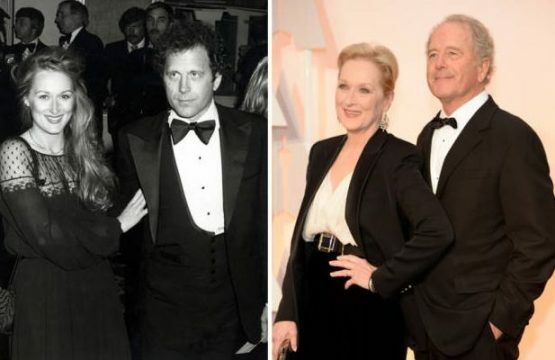 The 66-year-old actress has been married to sculptor Don Gummer for over 30 years and admits she doesn’t know the secret to a happy relationship but is just relieved that they have one. She said: ”I feel very lucky and I don’t know what I did right. 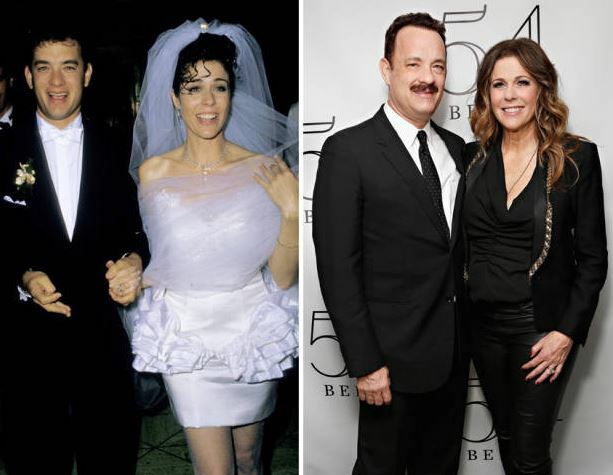 I do know many, many people who are still married to the person they originally married. I know lots of long marriages. My husband himself is divorced. 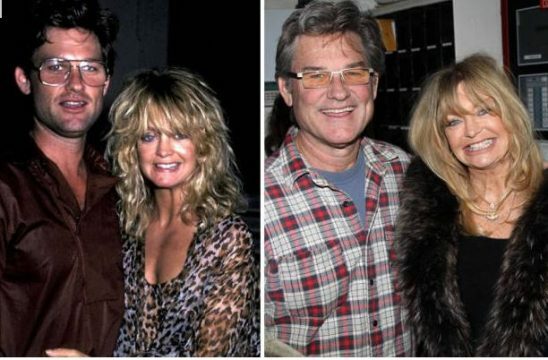 He divorced at 21 after being married for one year. 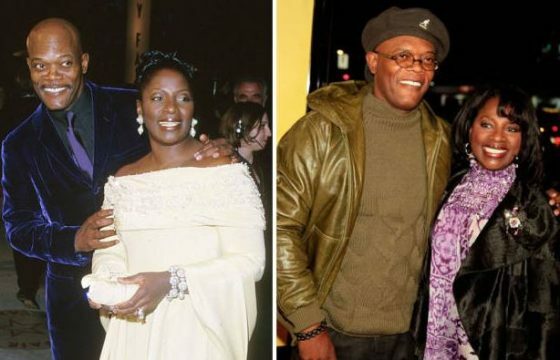 In 1980,Samuel L Jackson got married to beautiful LaTanya Richardson.The couple who have been happily married for 40 years are blessed with a beautiful daughter named Zoe. The soccer star said the secret to their happy marriage of 11 years is spending quality time together reported Hello! magazine. 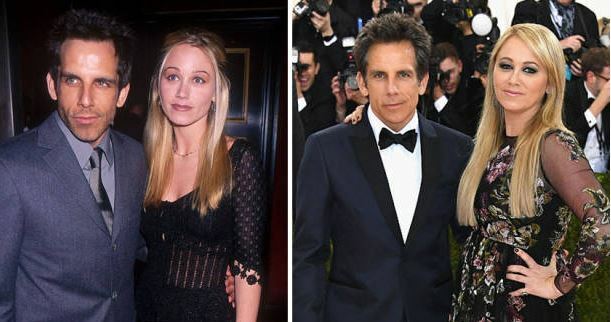 “It took work on both our parts,” he said of his reconciliation with the actress, after the two had separated for some months in 2013.